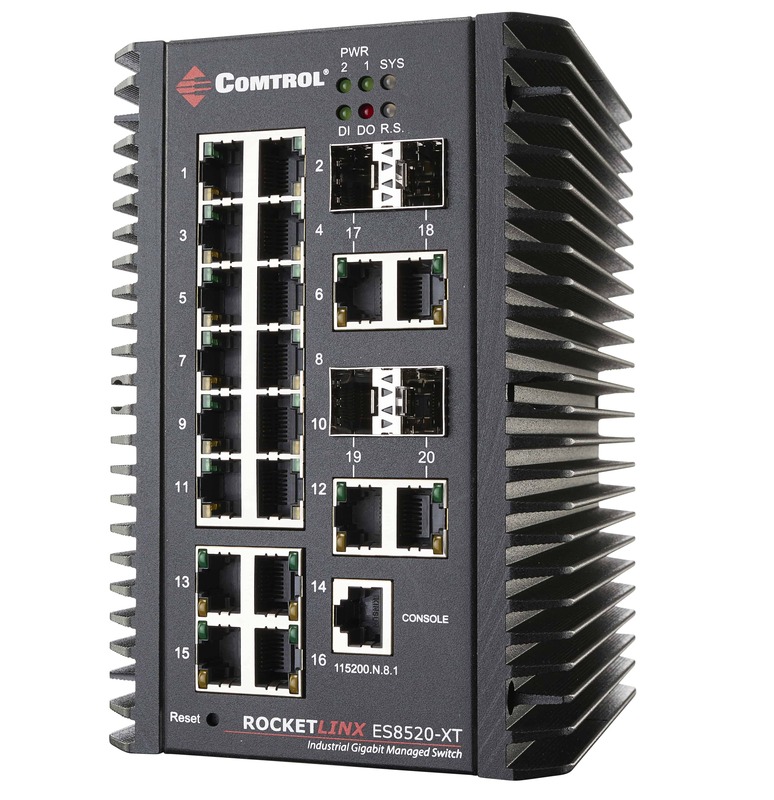 RocketLinx ® Industrial Ethernet switches are made for use in a harsh environment and provide rugged connectivity solutions for industrial Ethernet networks and systems such as industrial packaging and processing, traffic intersection management and sensor data collection. 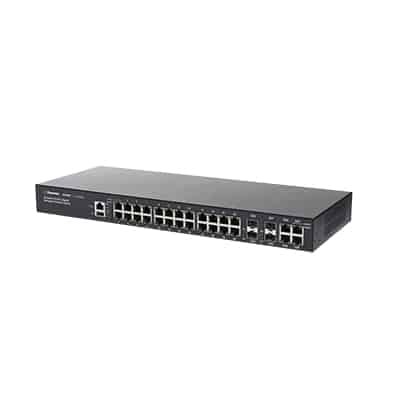 Along with having IP31 grade protection for rugged, harsh environments, these switches are designed to provide dependable networking solutions. 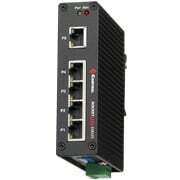 Your application deserves a Comtrol industrial Ethernet switch with at least 5 ports. Comtrol has Ethernet solutions with, 5, 6, 8, 10, 20, and 28 ports, depending on your requirements.